Eventually it was decided to sign an agreement for the land at Hastings and Hawkes and have the first of two volunteer build days. 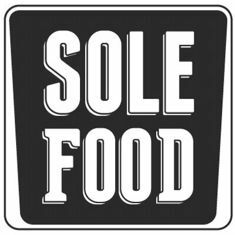 Obviously there have been some ups and downs, but considering how difficult it is to break even in new ventures, it is great to see that SOLEfood is still going strong and even expanding. 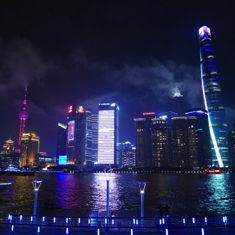 They are still very reliant on favourable land leasing arrangements, community goodwill, and of course the consumer’s willingness to pay a premium for fresh local produce. I wasn’t surprised to see coverage in the Vancouver Sun again, but the piece by Tony Wanless a few days later in BC Business was more of a surprise. It doesn’t mention SOLEfood by name and there are others doing urban agriculture in Vancouver, but the article seems to gloss over the amount of hard work that goes into farming and comments seem to skip to there being an iPhone app enabling people to find the freshest locally grown tomatoes. Isn’t that what farmers markets are for? NIMBYism and consumers losing their appetite for premium local produce could be the end of SOLEfood and urban farming. Eventually rising fuel costs may even our regional agricultural trade imbalance. However visions of rooftop farms are still a long ways off, what if they negatively affect penthouse condo prices? Vancouver’s growing season will never be as long as parts of California, but at least we have plenty of rain. 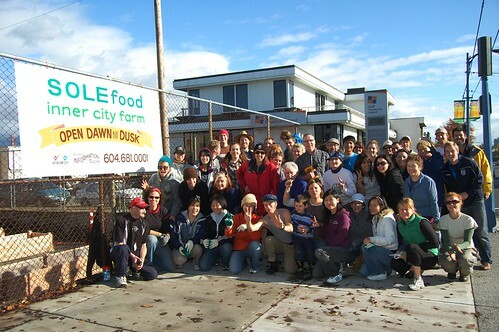 Here is a photo and some accounts of the original SOLEfood urban farm and volunteer build day. Another story in a BC business magazine is making the rounds on Twitter about Urban Agriculture in Vancouver. And here is another story in the Province on urban farming in Vancouver. If you have thoughts on any of these articles you can leave a comment below. This entry was originaly posted on May 15th, 2012 , it was last edited on March 20th, 2019 and is filed under: Entrepreneurship and tagged: DTES, SOLEfood, Vancouver.